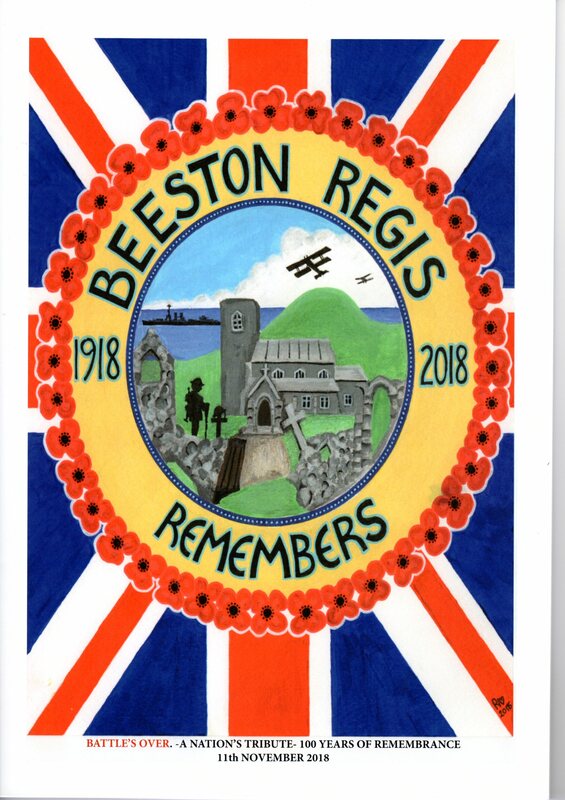 A copy of the booklet, a project undertaken by councillor Roy Beckley assisted by Bob and Judy Wilkinson, was distributed to every household in Beeston Regis. It is a fount of information about the First World War with many stories about and tributes to those involved who had a particular relevance to the parish. This entry was posted in Beeston Regis Remembers. Bookmark the permalink.